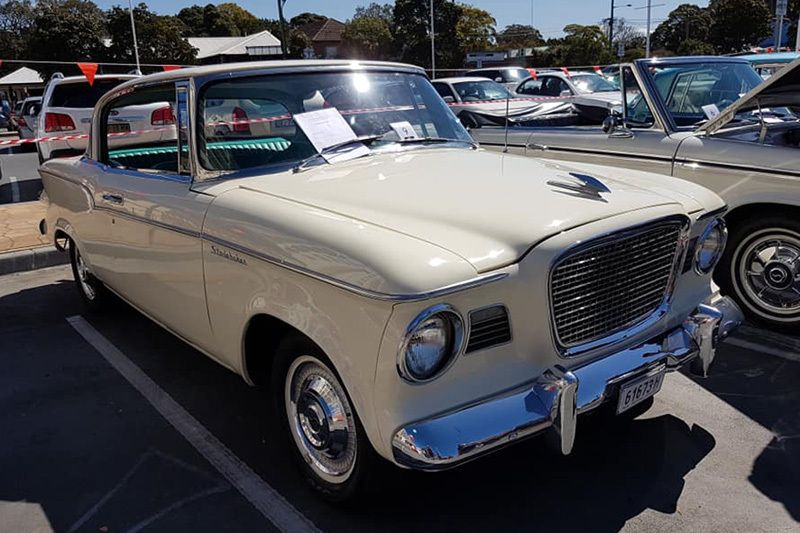 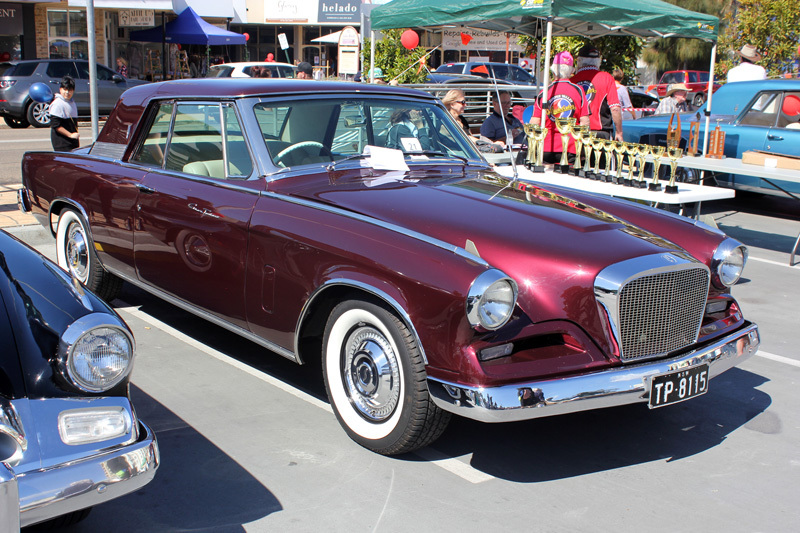 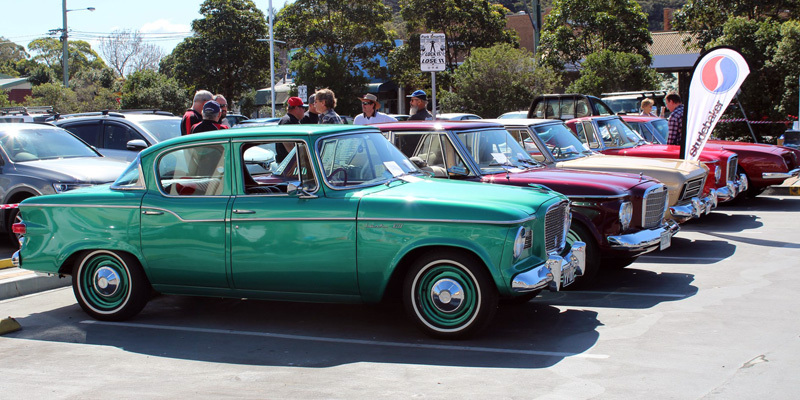 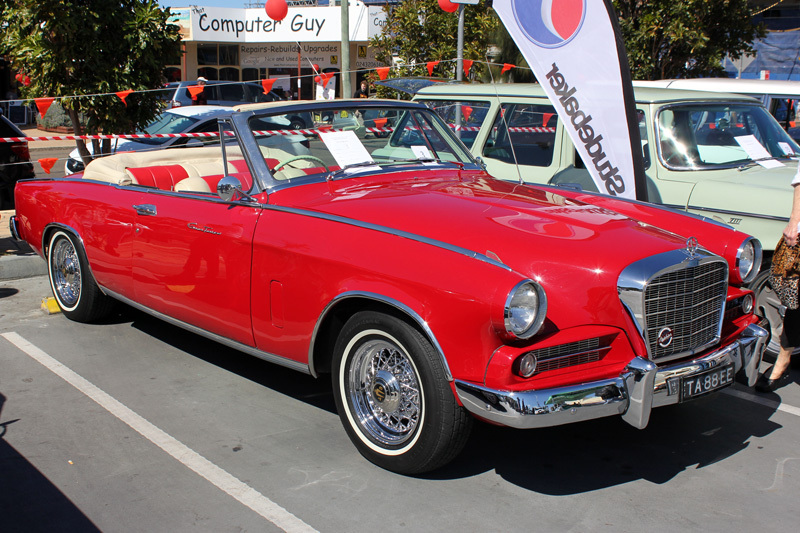 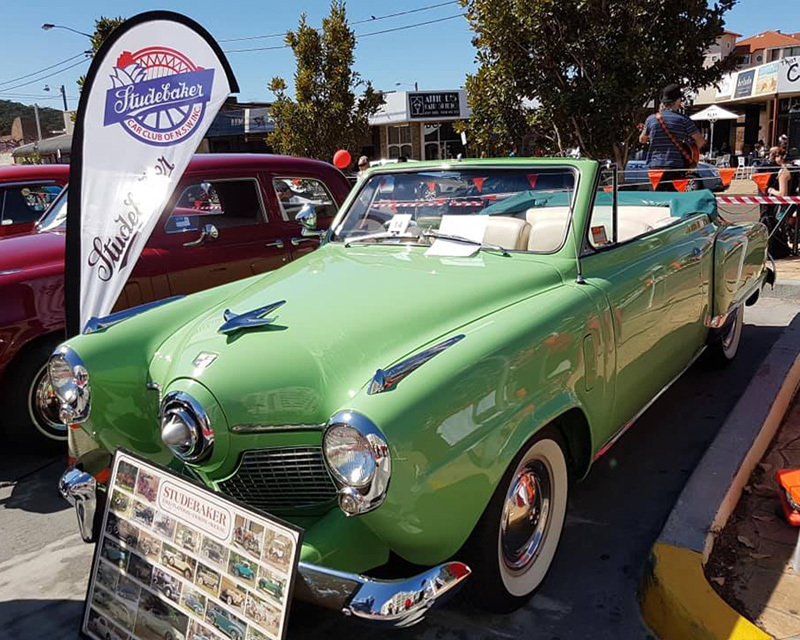 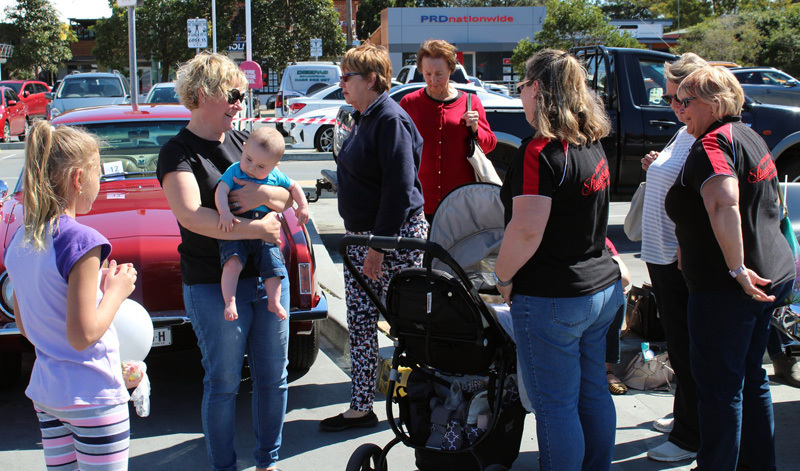 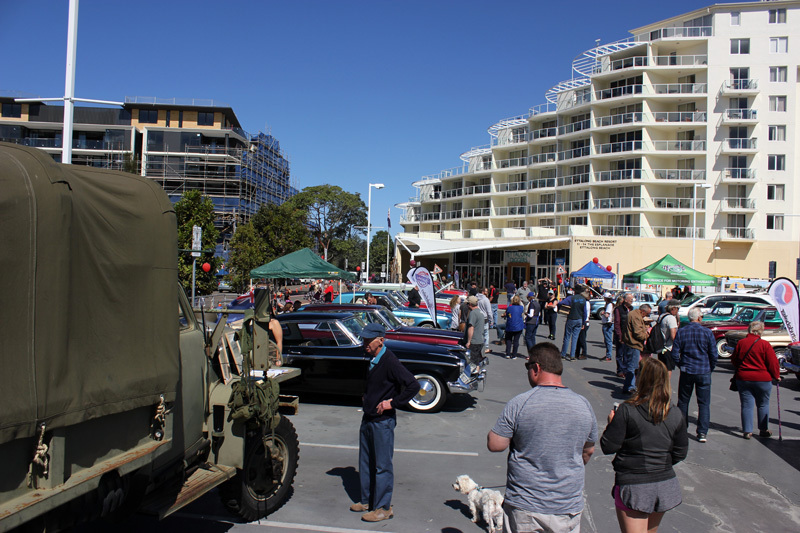 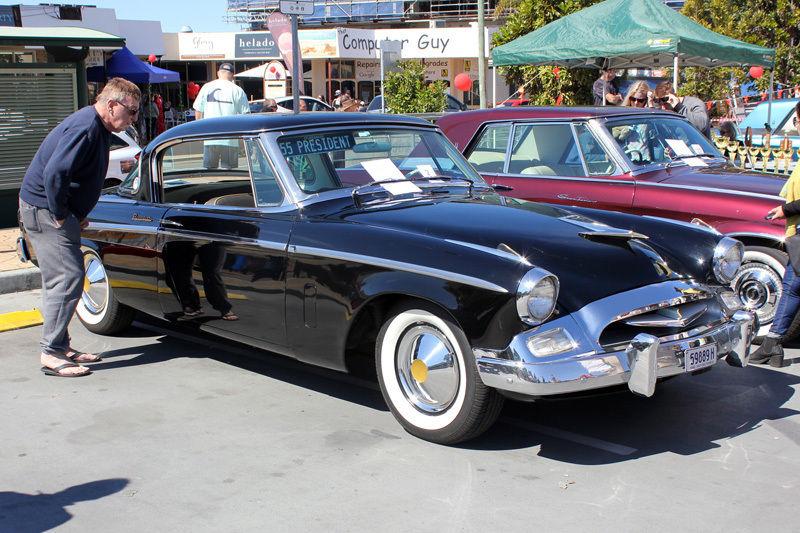 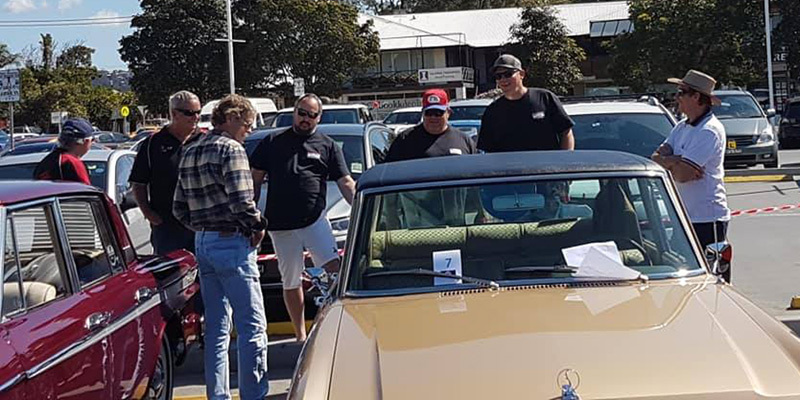 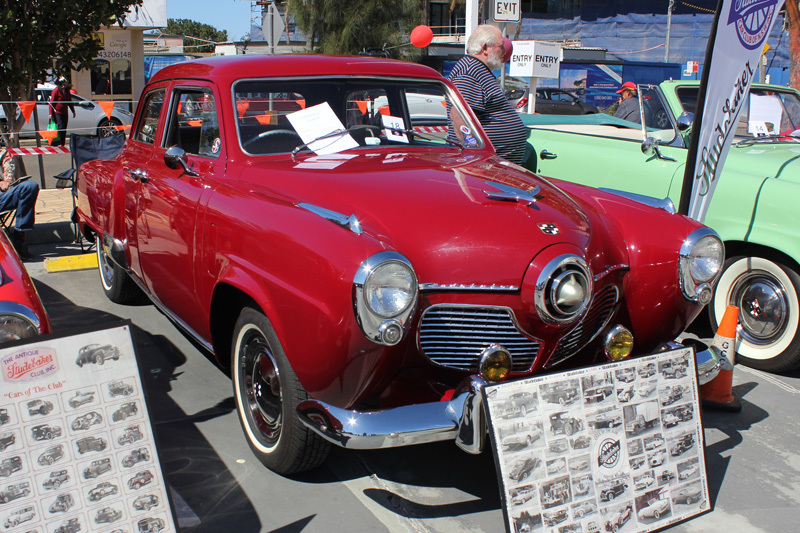 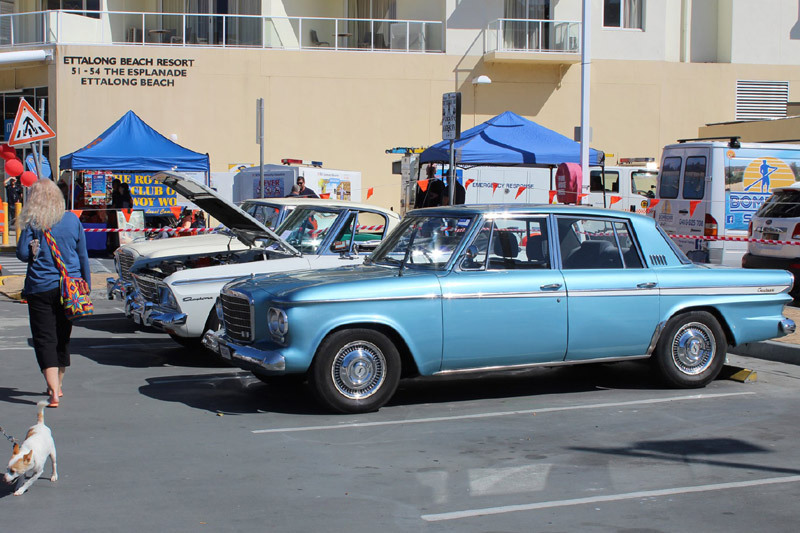 SCCNSW Club Event, 2017 Concours, Ettalong. 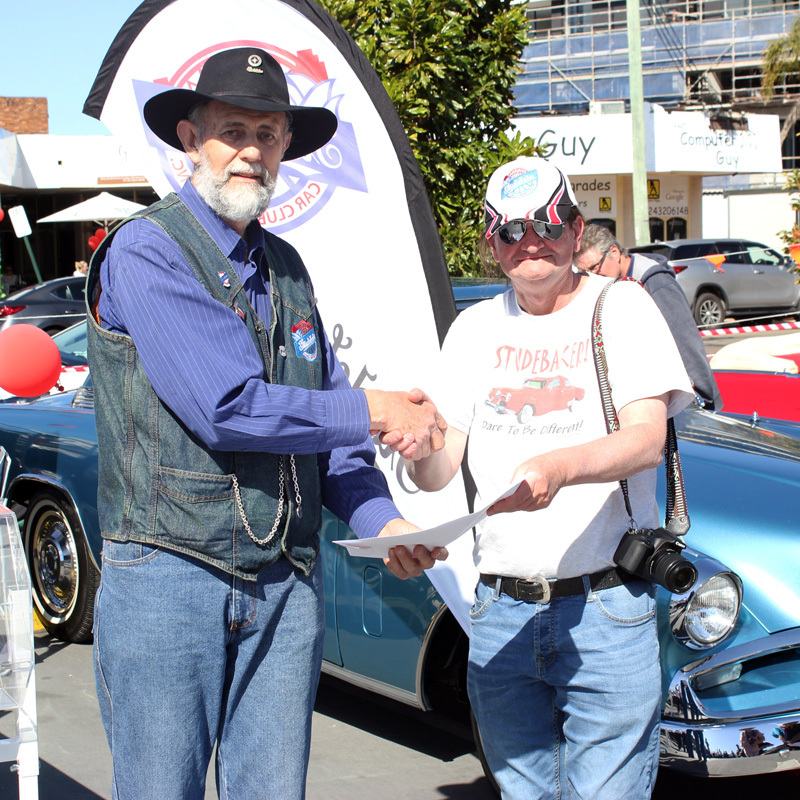 Many thanks to Scott R, Steve W, Harry K, SCCNewcastle, and Steve K for the photo's. 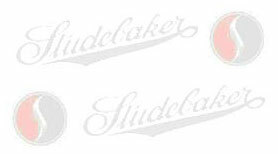 Click on the smaller images to see full size in new window, then close that window to return to this screen. 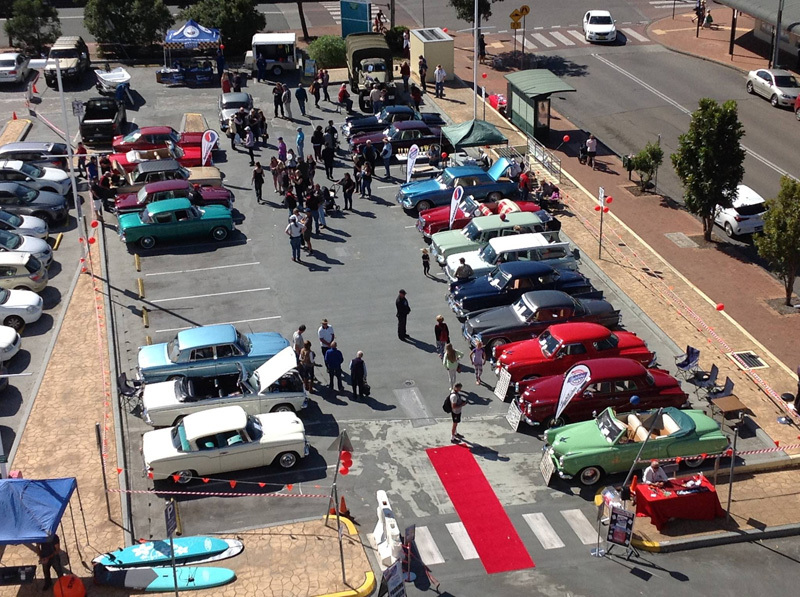 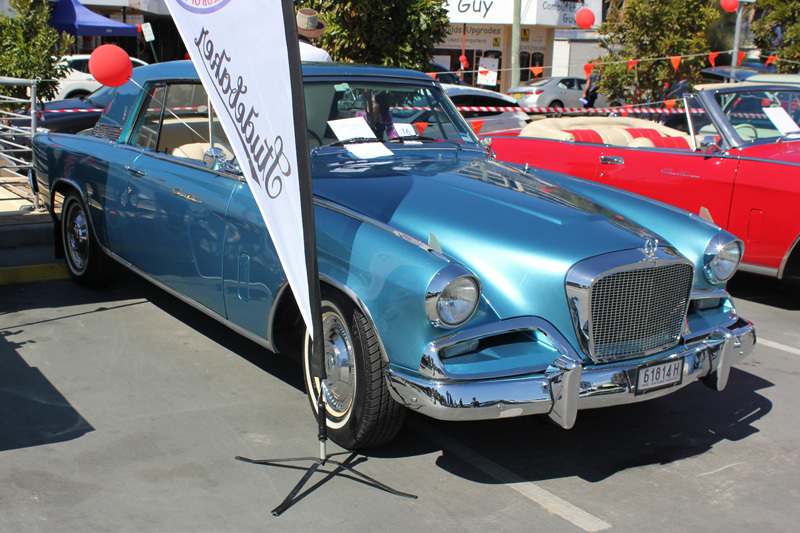 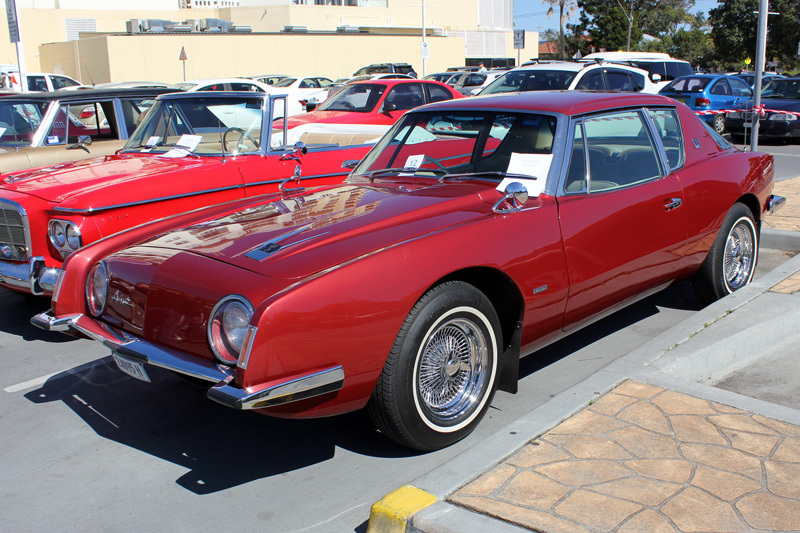 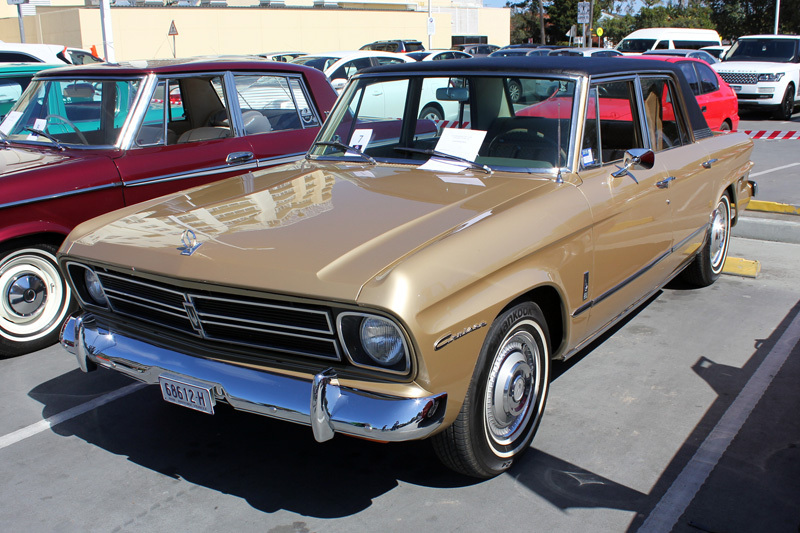 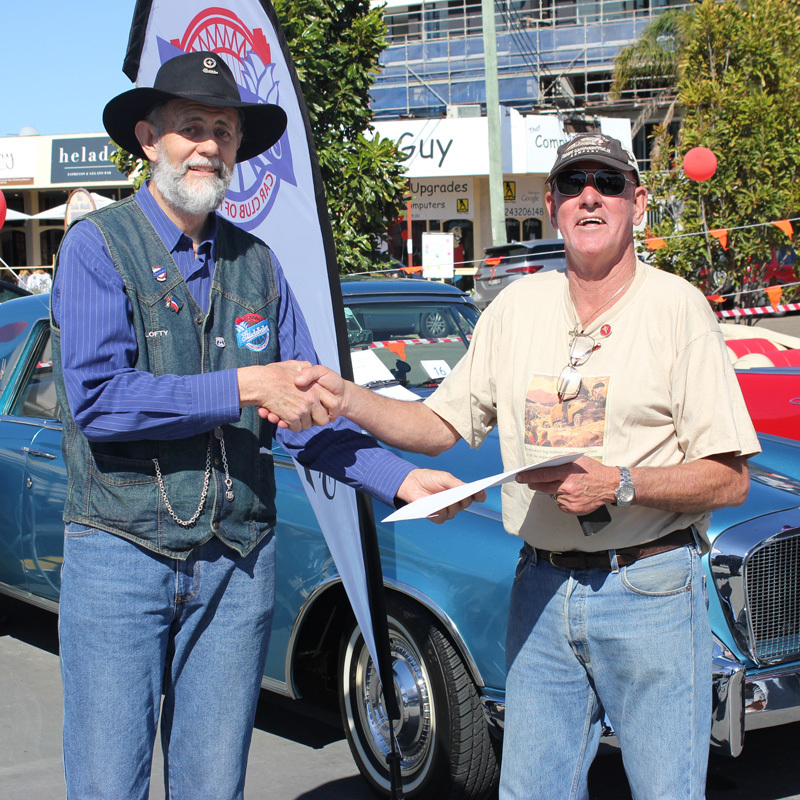 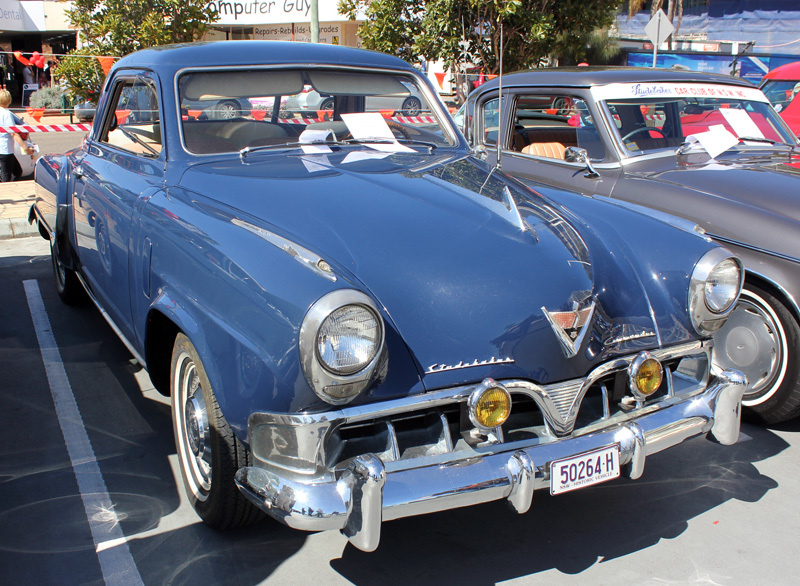 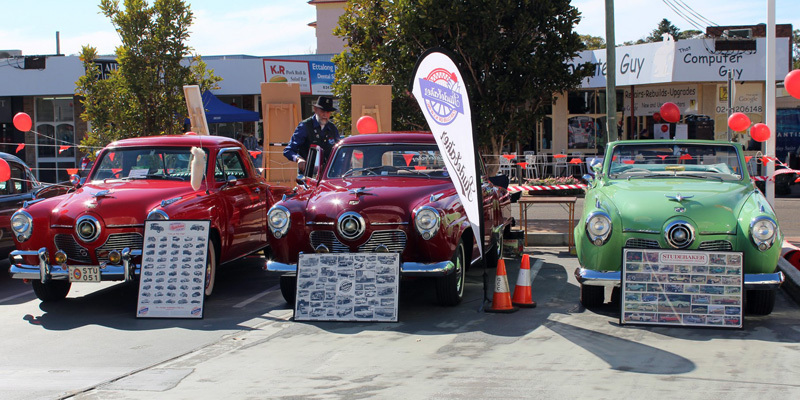 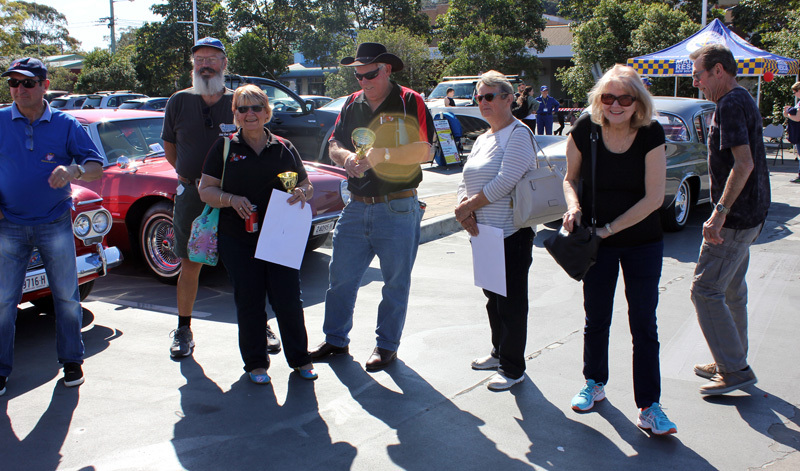 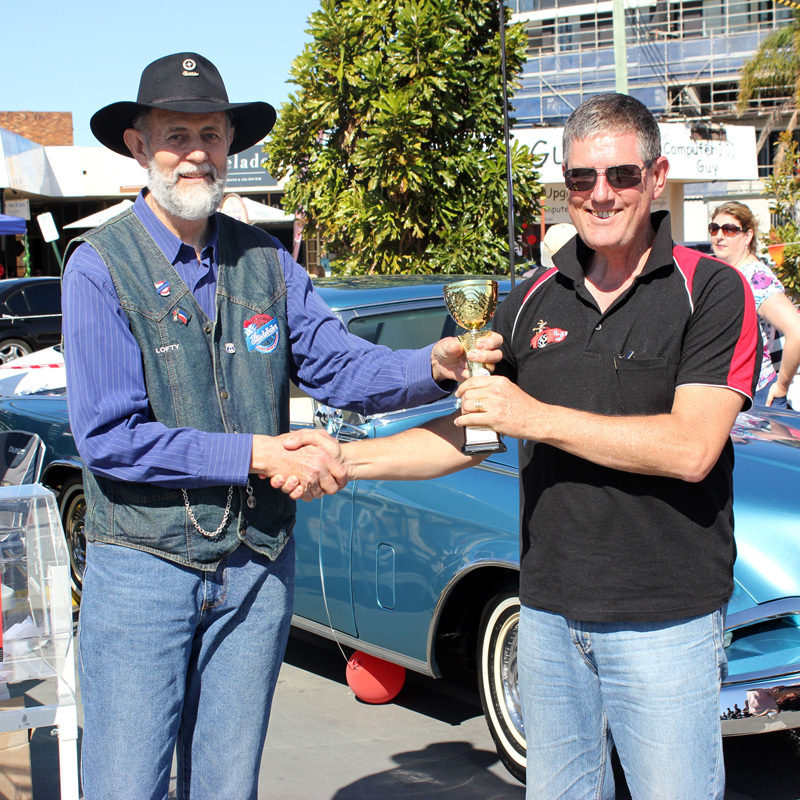 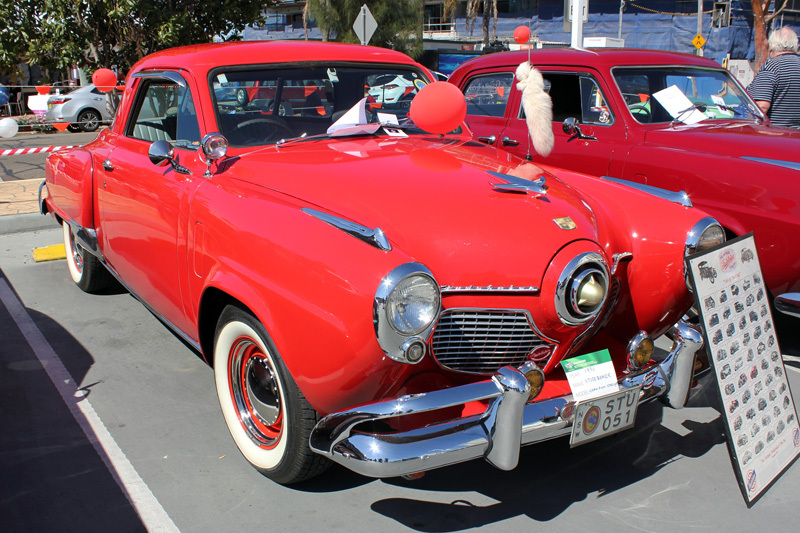 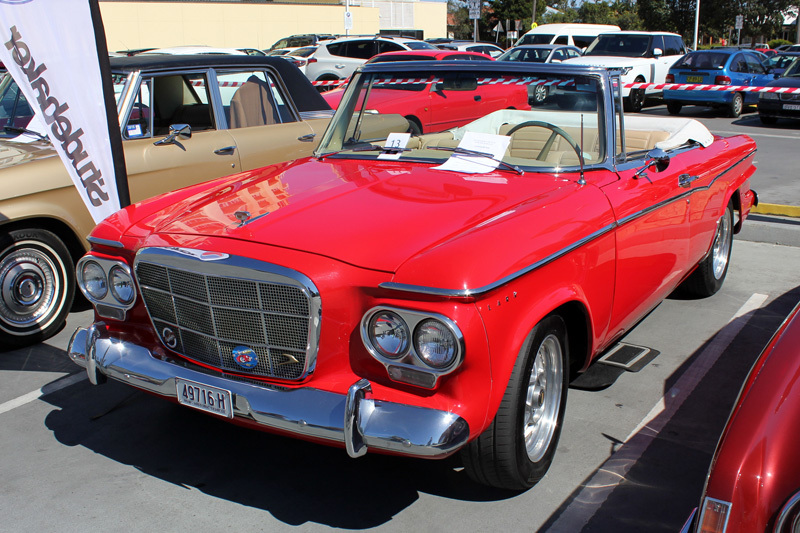 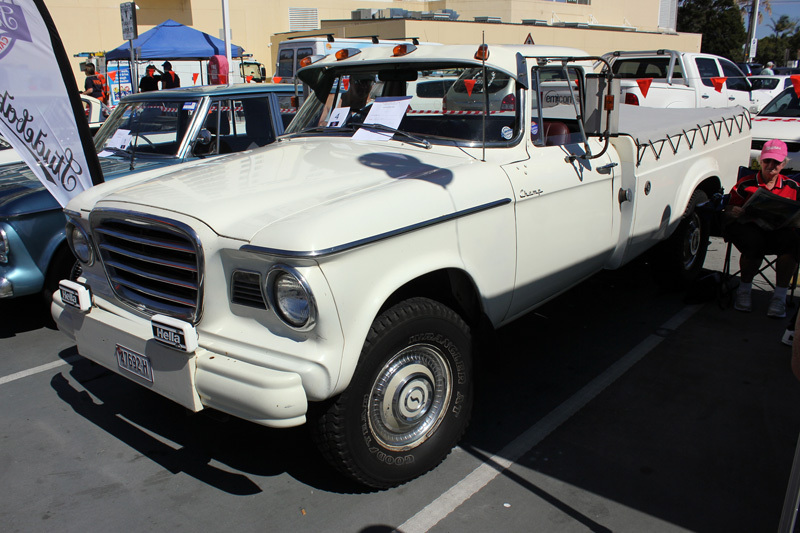 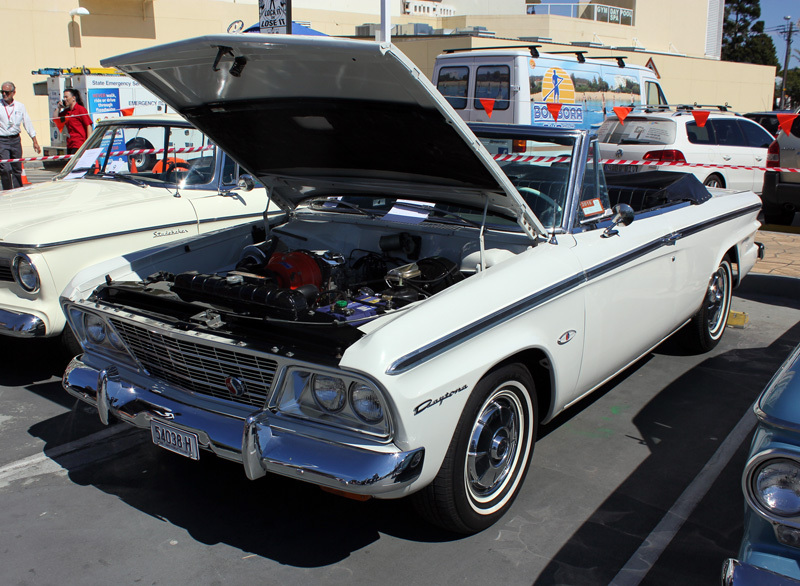 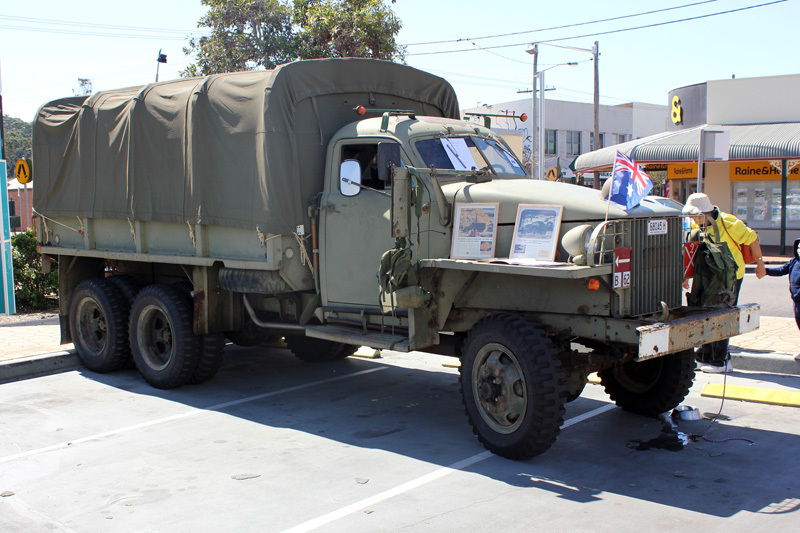 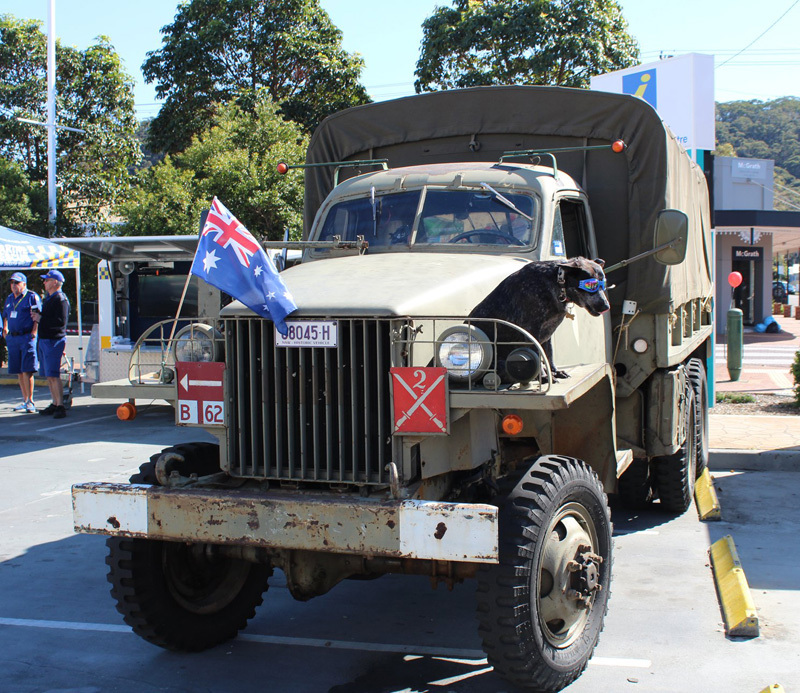 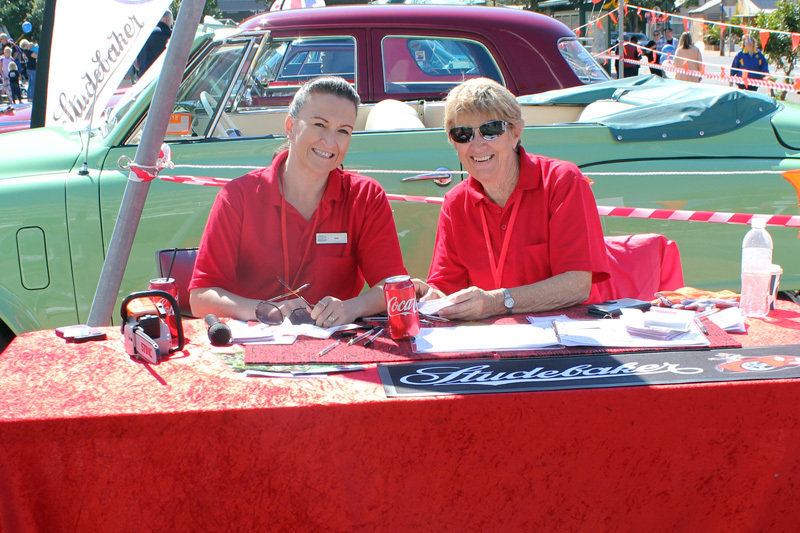 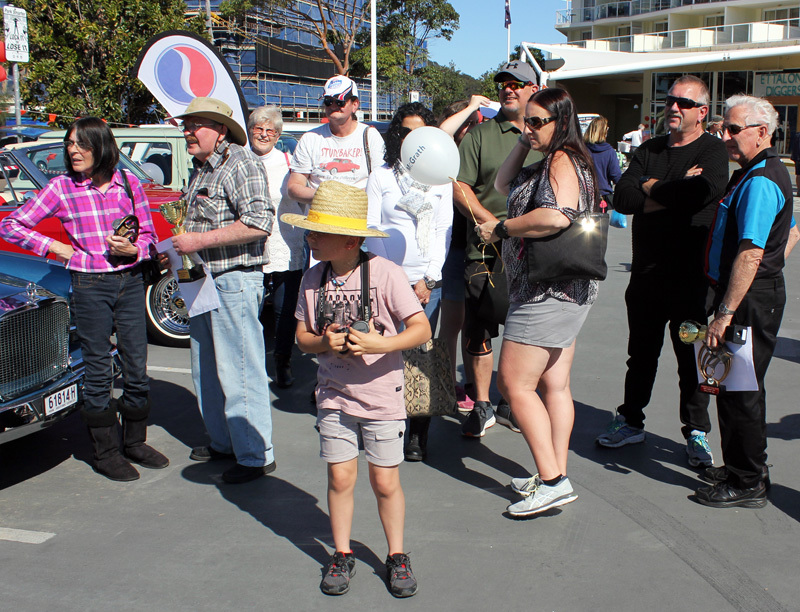 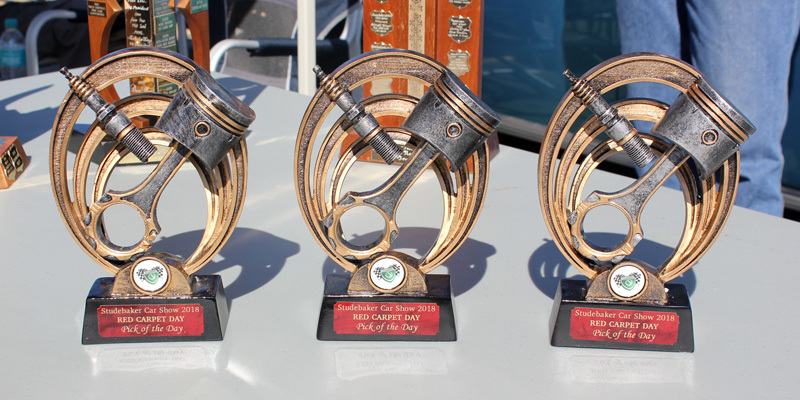 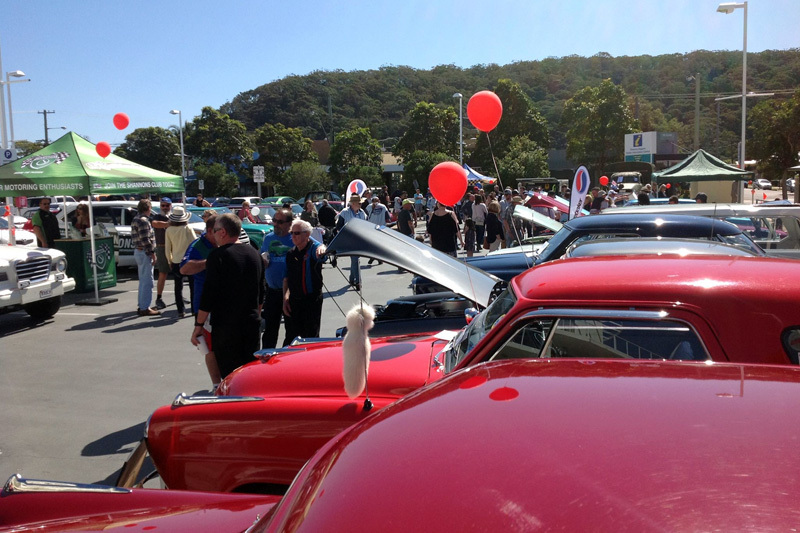 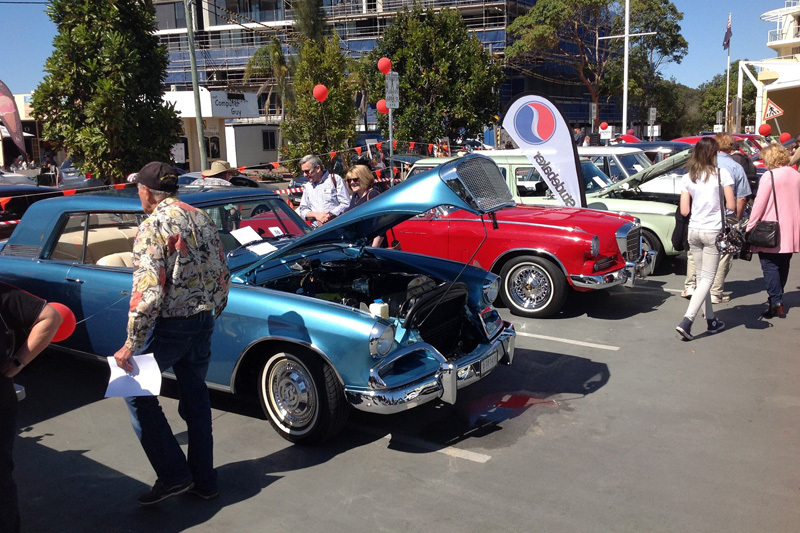 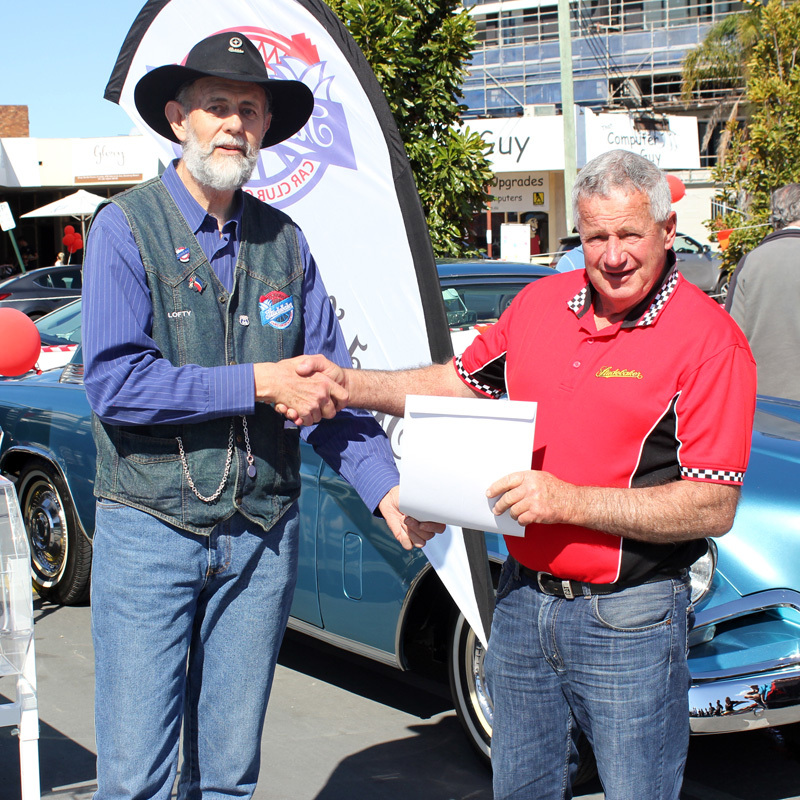 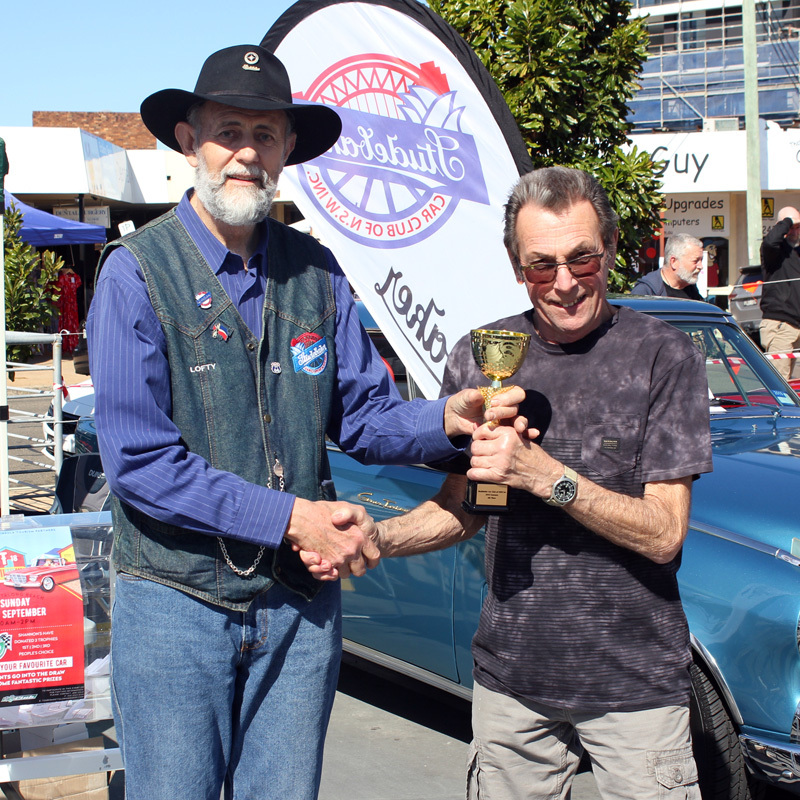 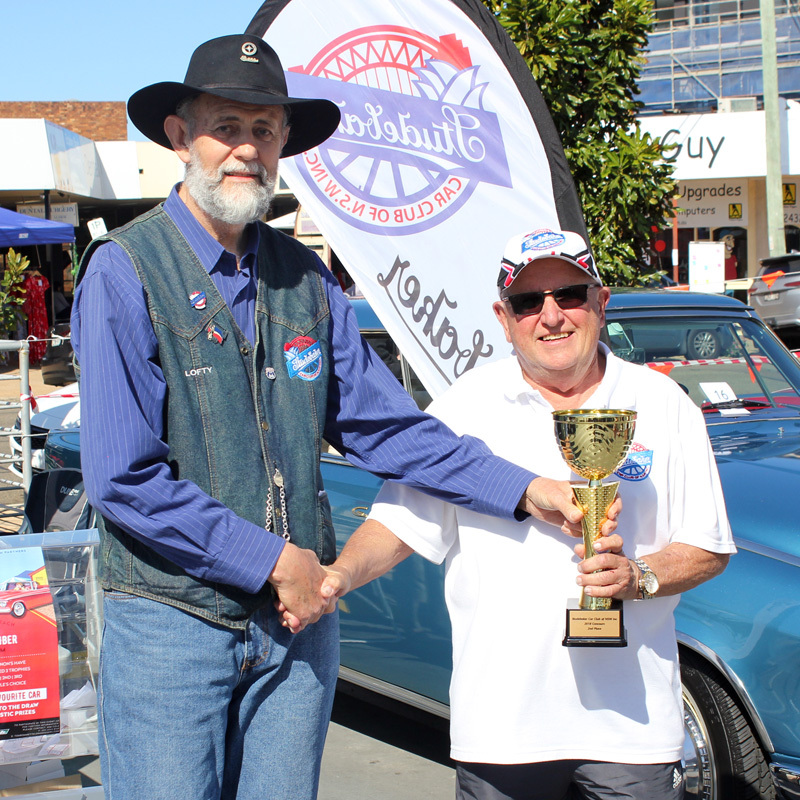 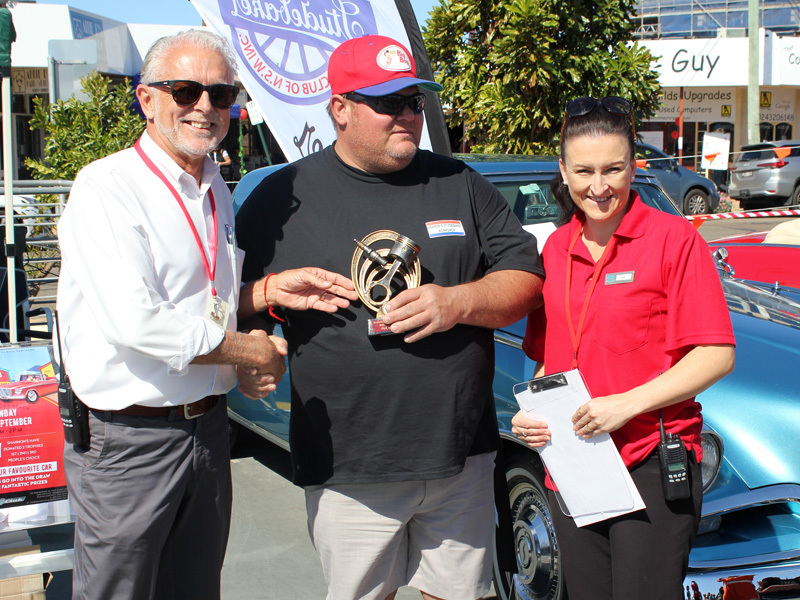 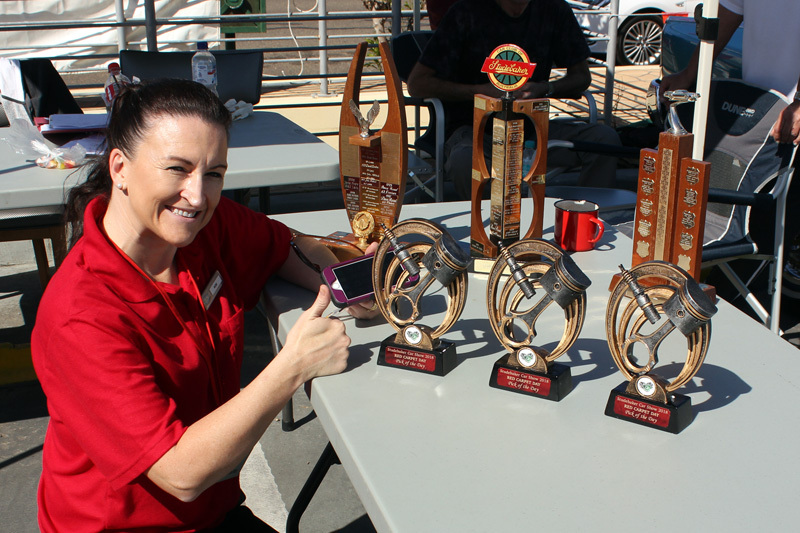 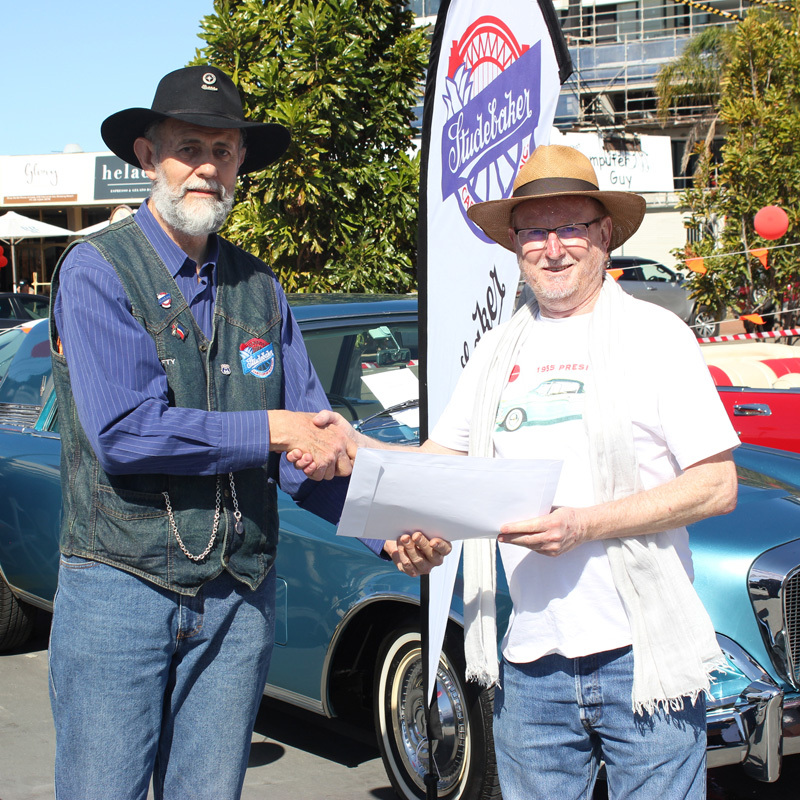 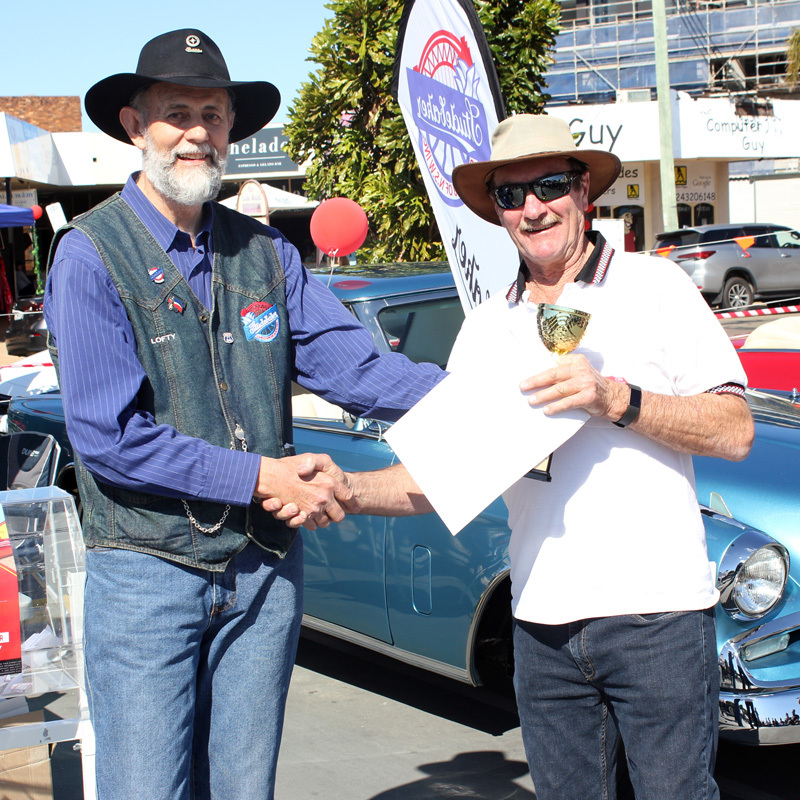 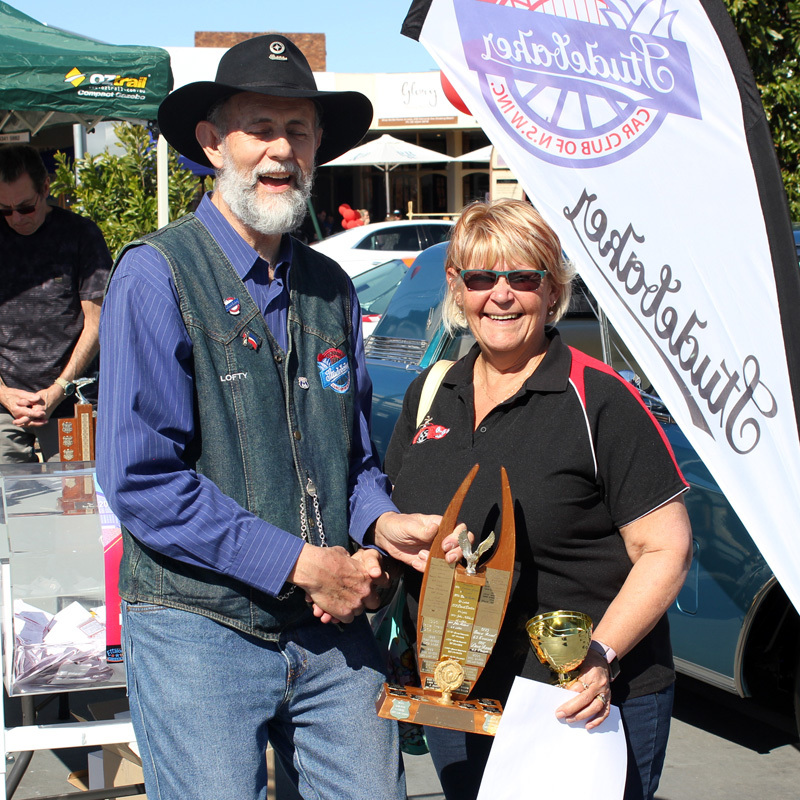 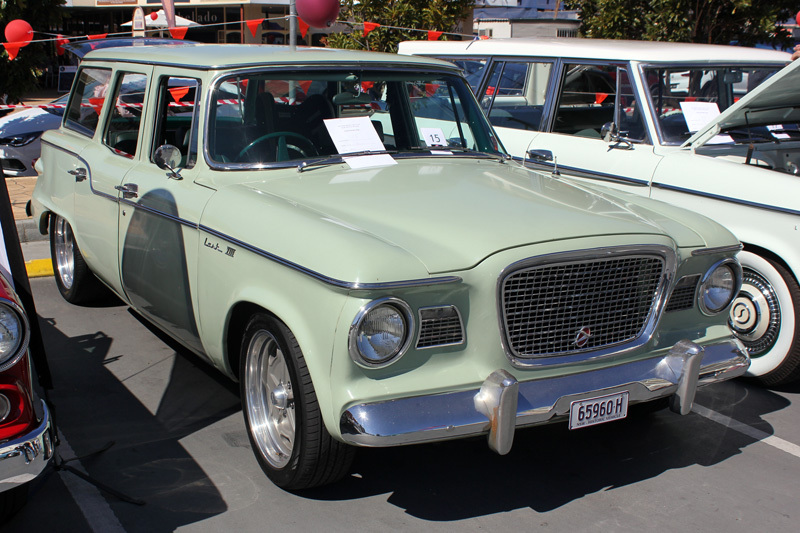 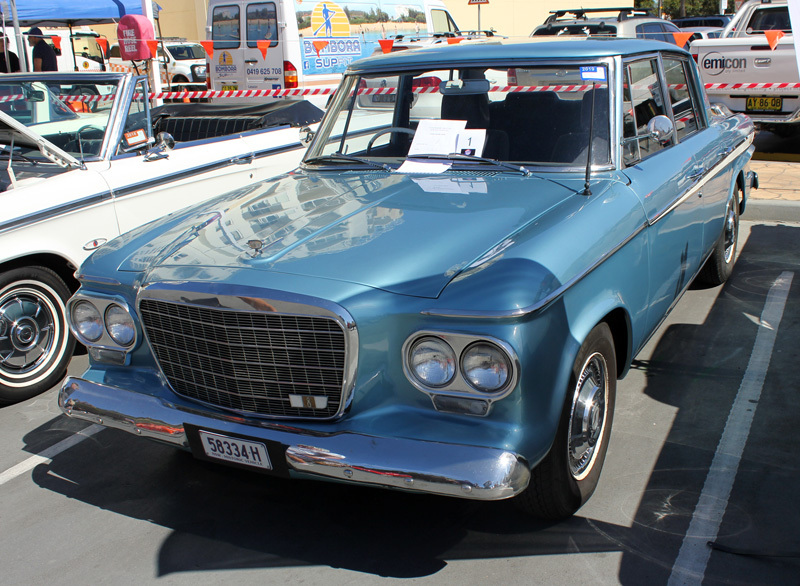 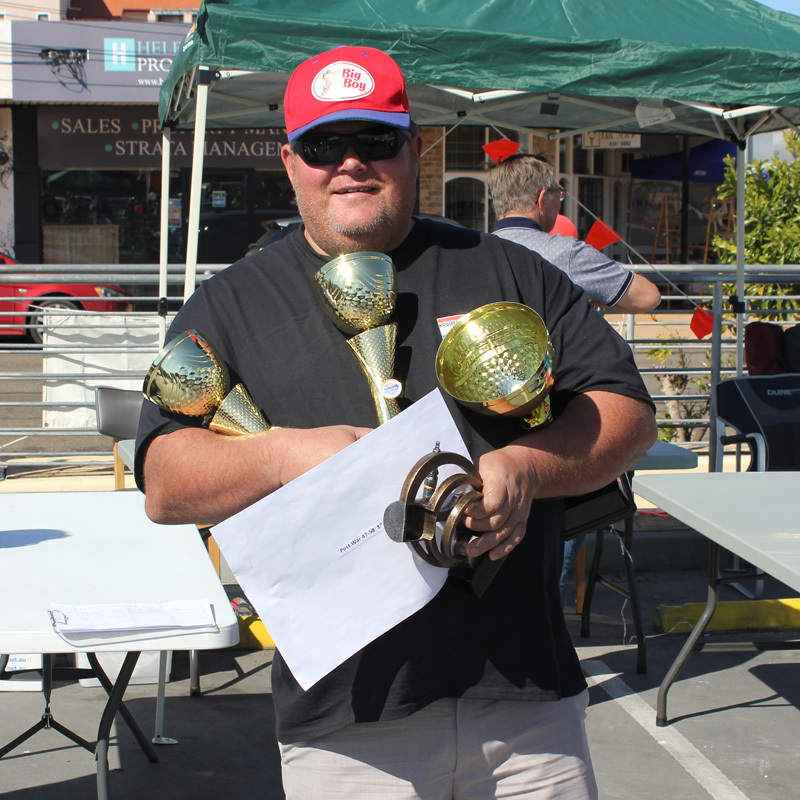 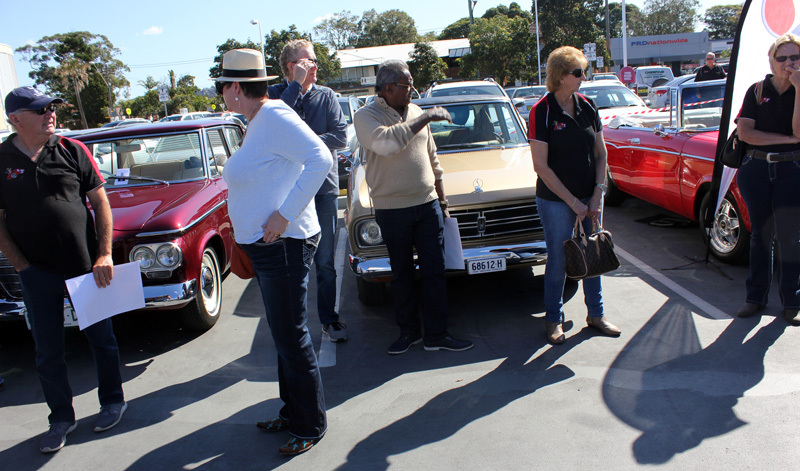 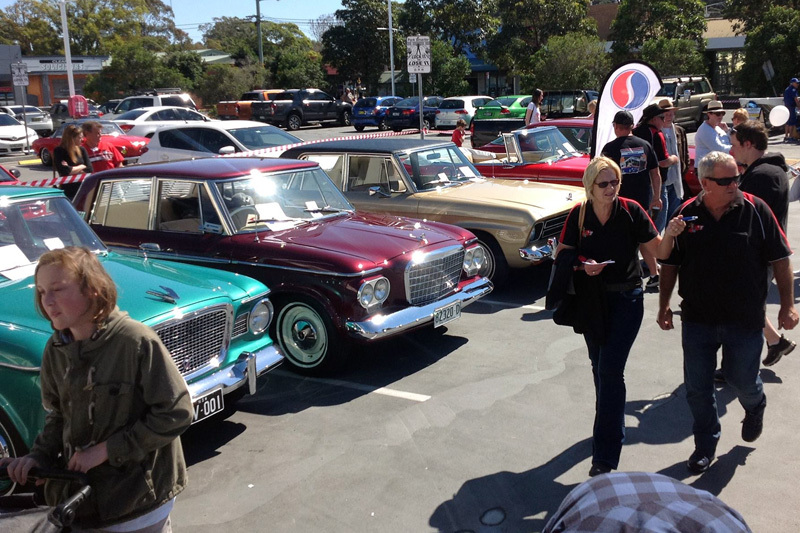 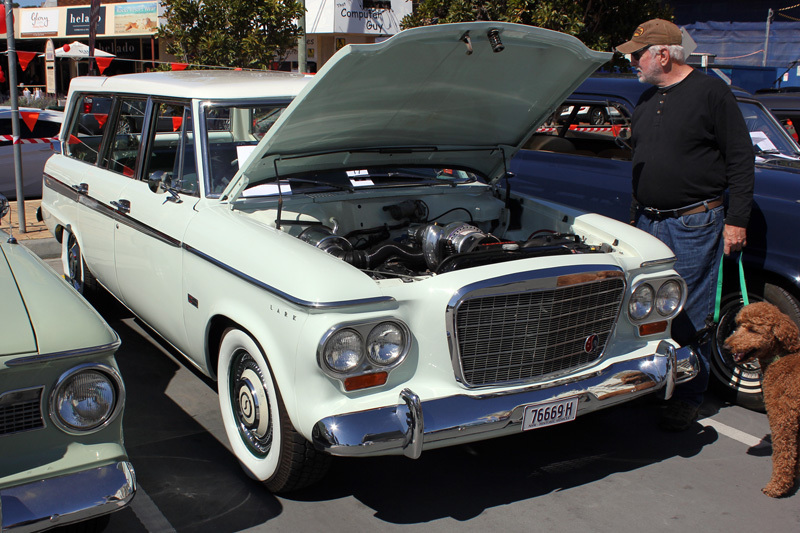 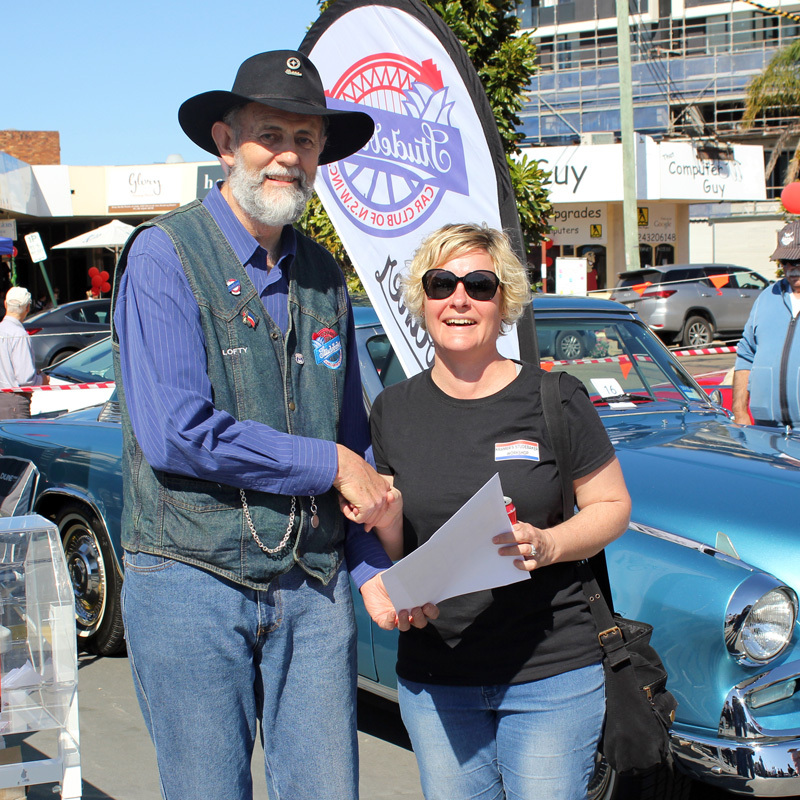 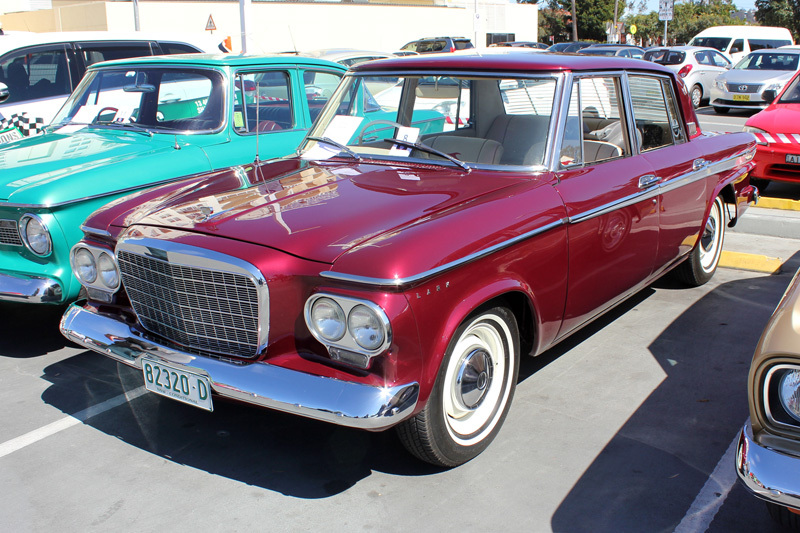 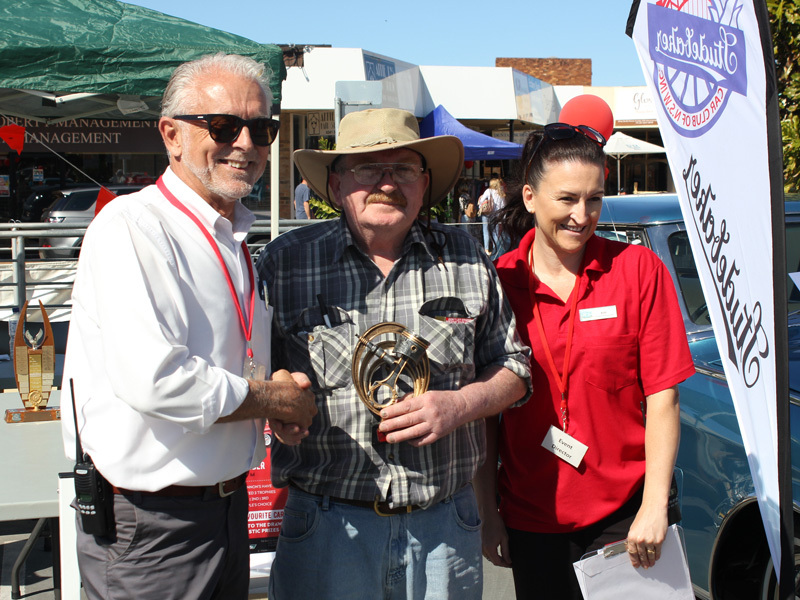 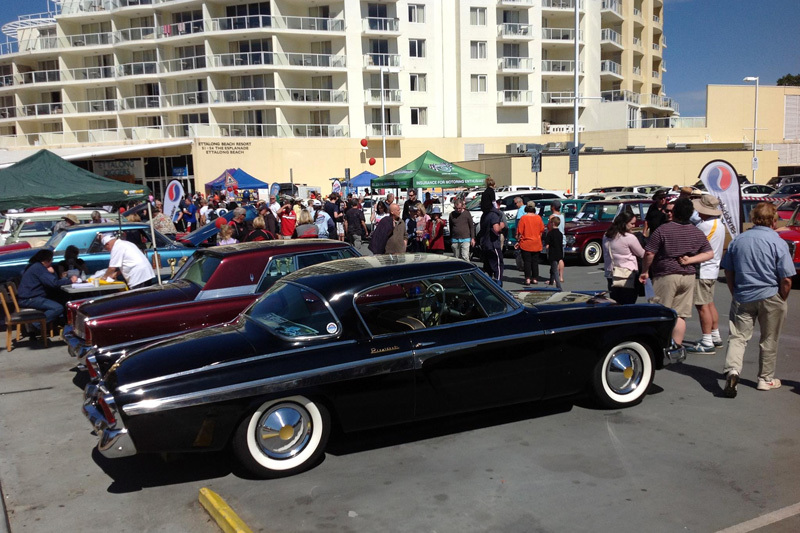 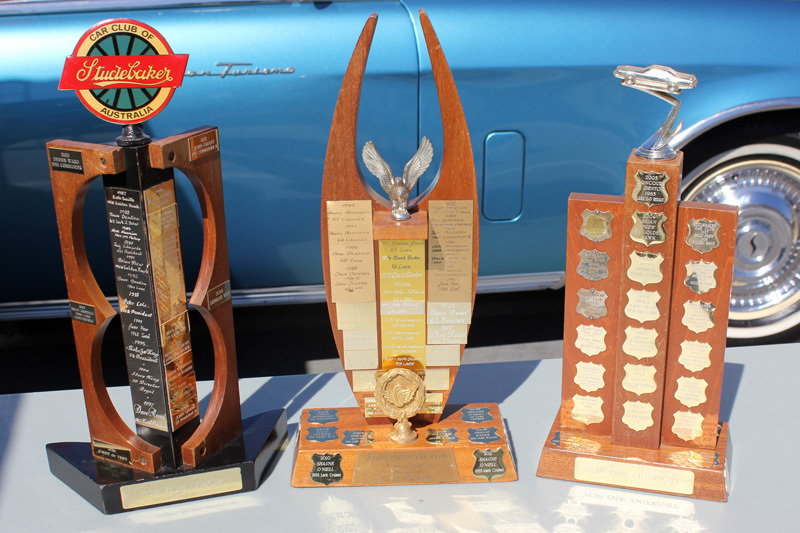 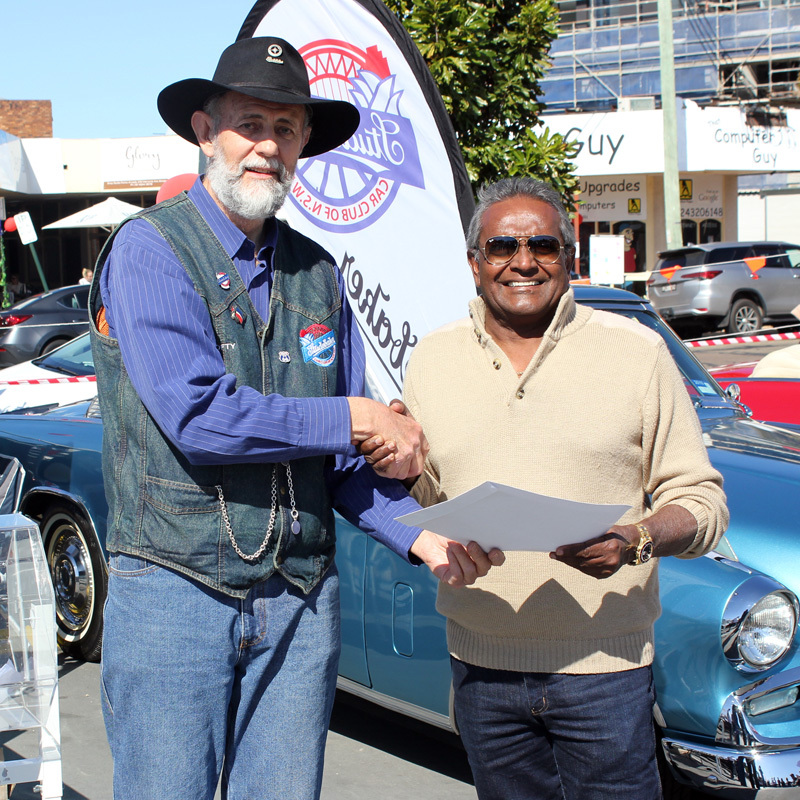 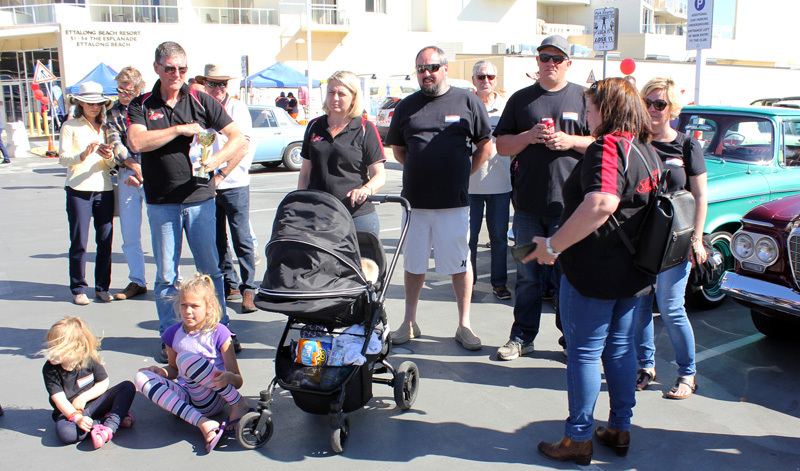 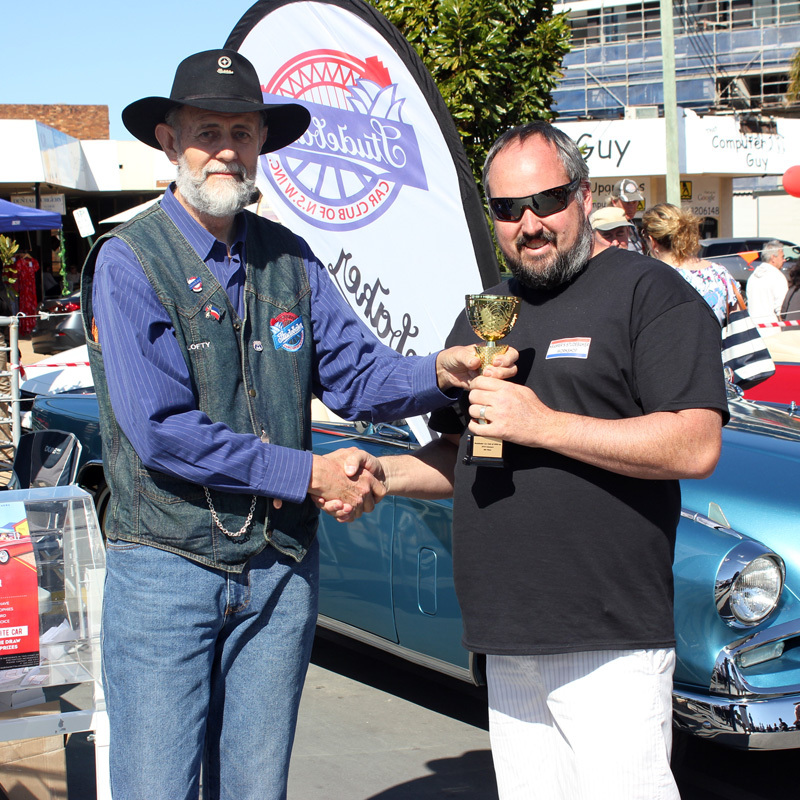 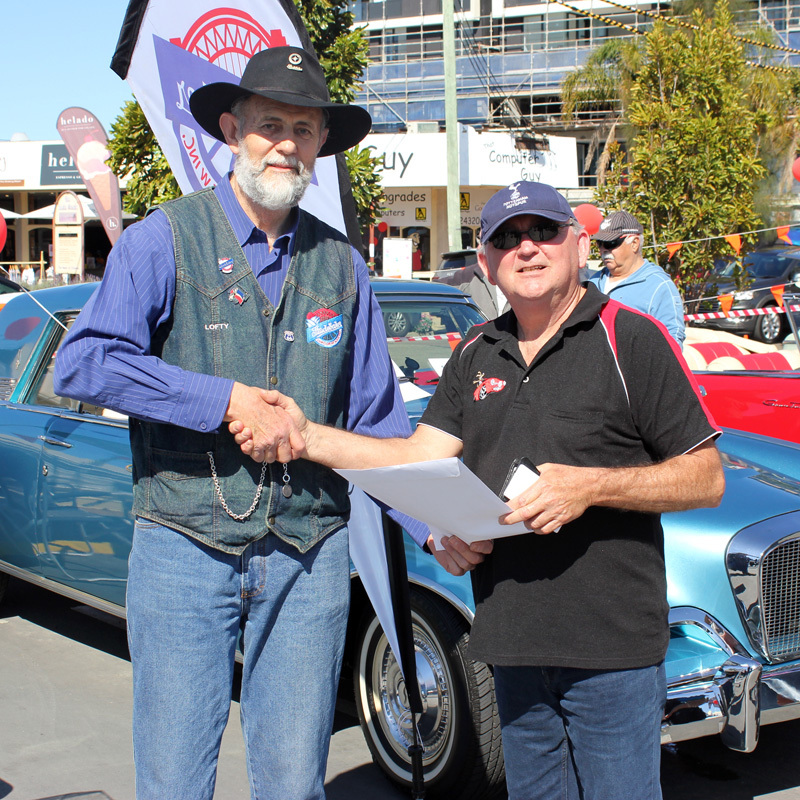 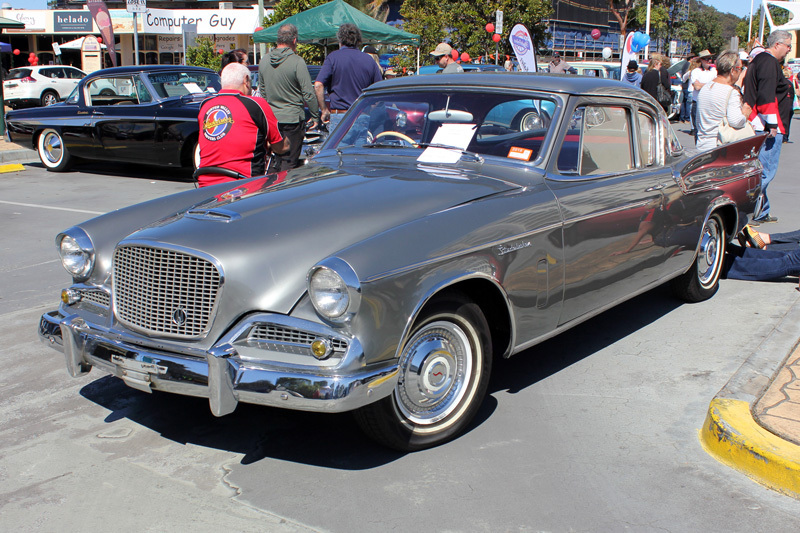 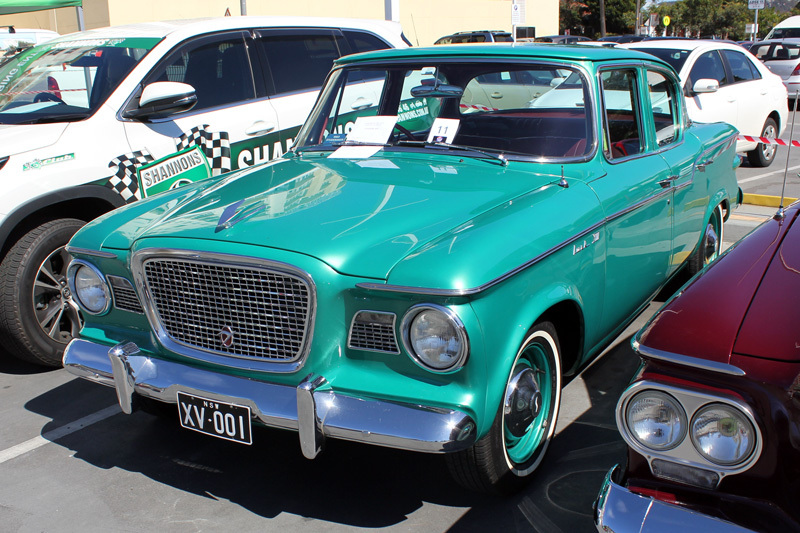 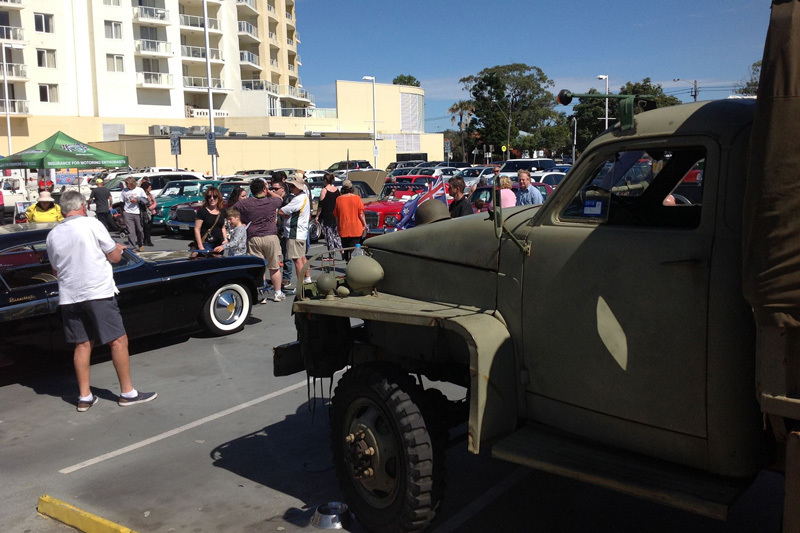 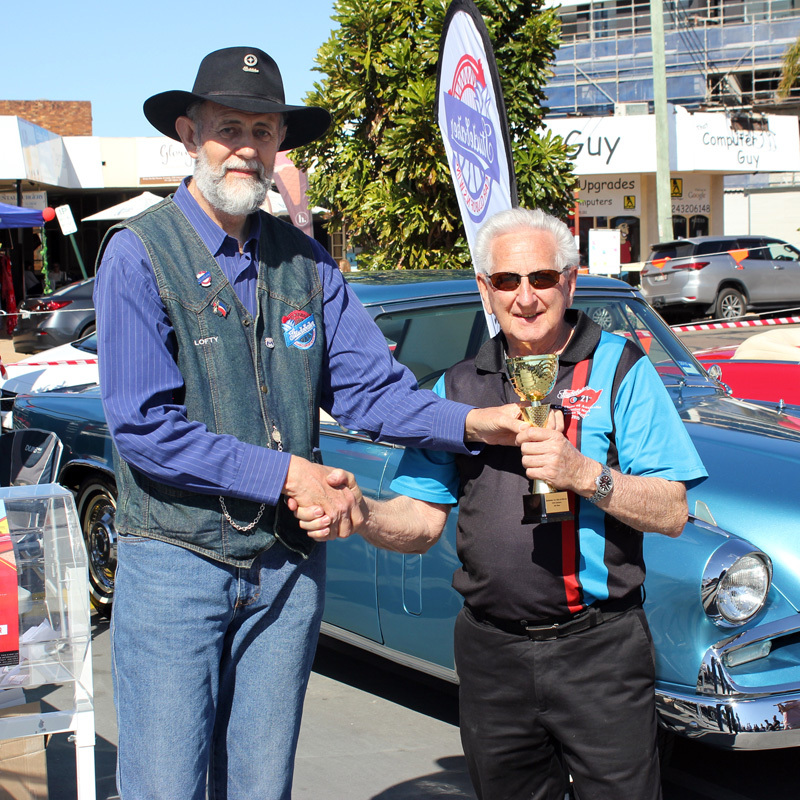 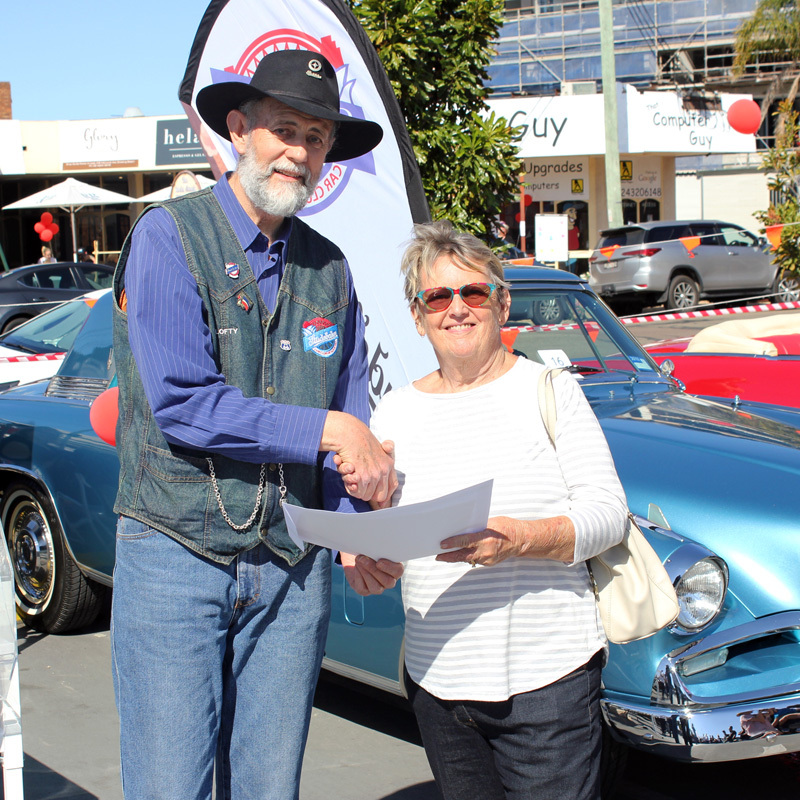 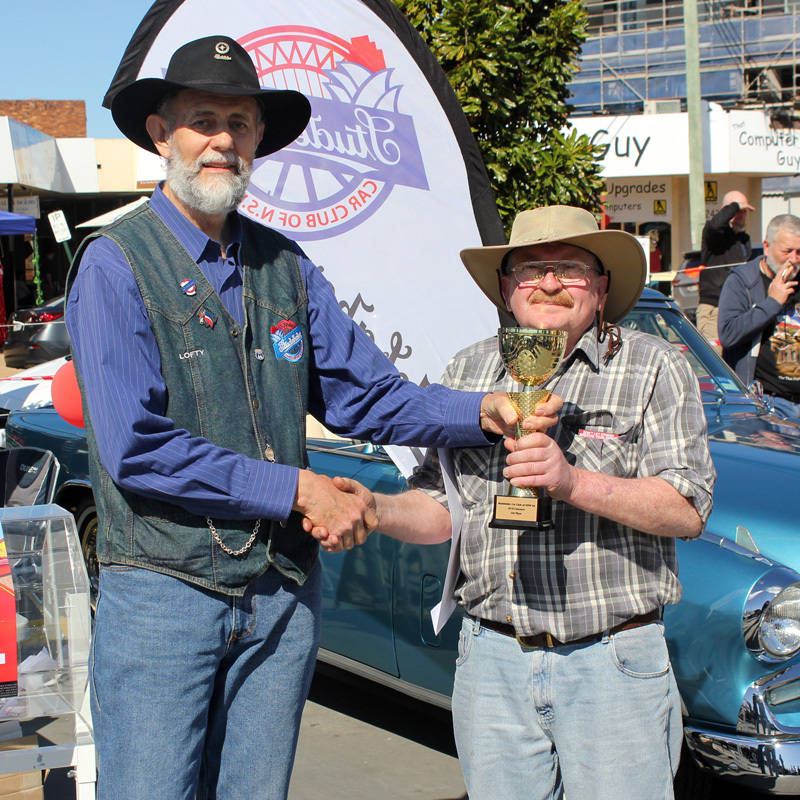 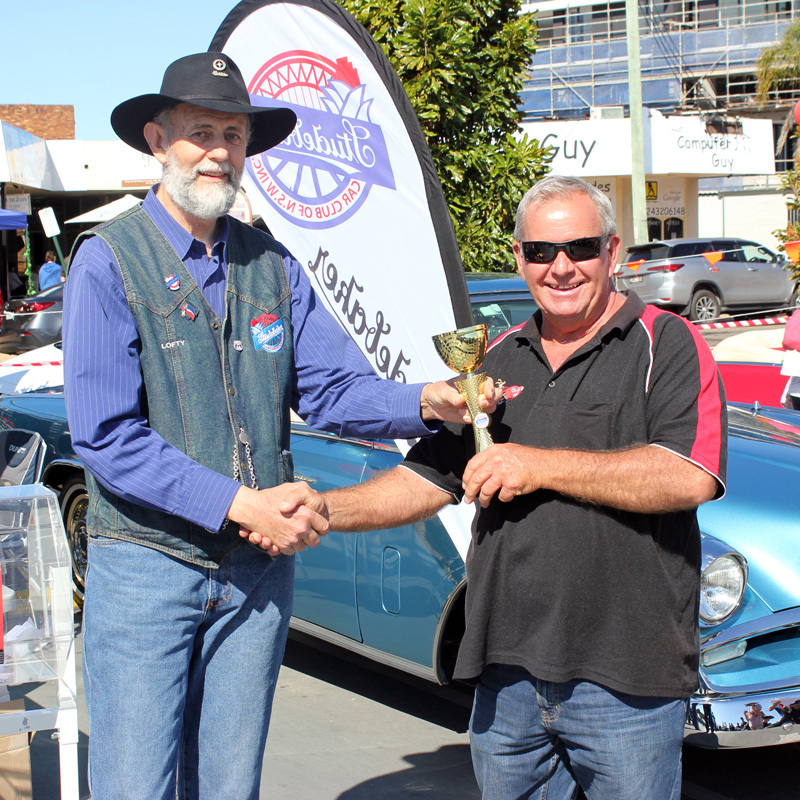 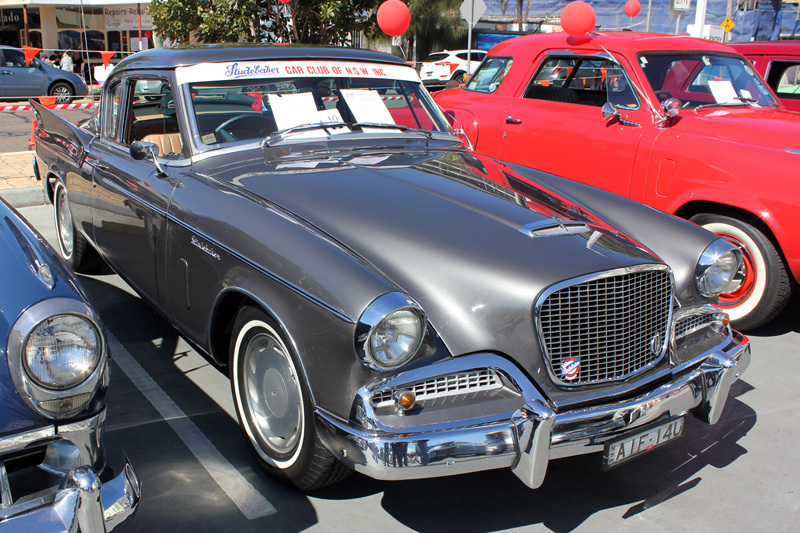 Peoples Choice was used to select winners for, Top Ten vehicles, plus the Perpetual Trophies. 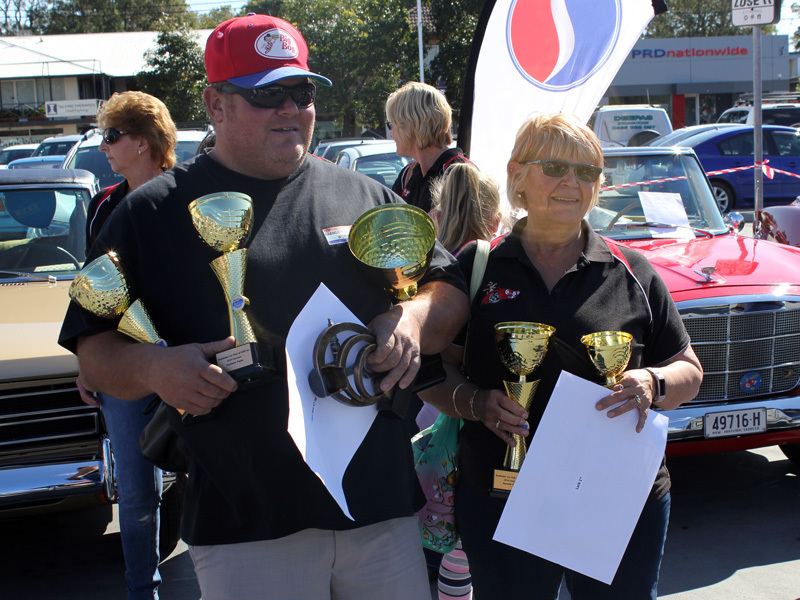 A Judging Panel was used to select Class winners.